To begin with, the pressure switch EDS 4300 in ATEX version, serves for use in potentially explosive atmospheres. The EDS 4000 series serve as a base for the pressure switch. The switching point and switch-back point, the function of the switching outputs as N/C or N/O and the switching delay are factory-set according to customer requirement. They are also not field-adjustable. In addition, the EDS 4300 in ATEX version has a ceramic measurement cell with thick film strain gauge. 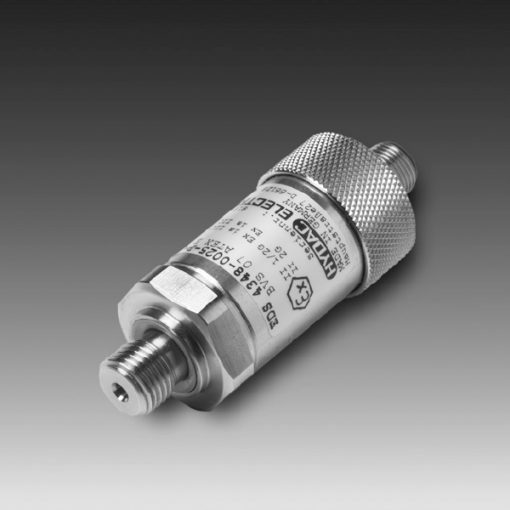 It serves for measuring relative pressure in the low-pressure range. Also, the approvals cover almost all requirements regarding ignition group, error class and temperature class. Moreover, the versions for other protection types and applications are available upon request.